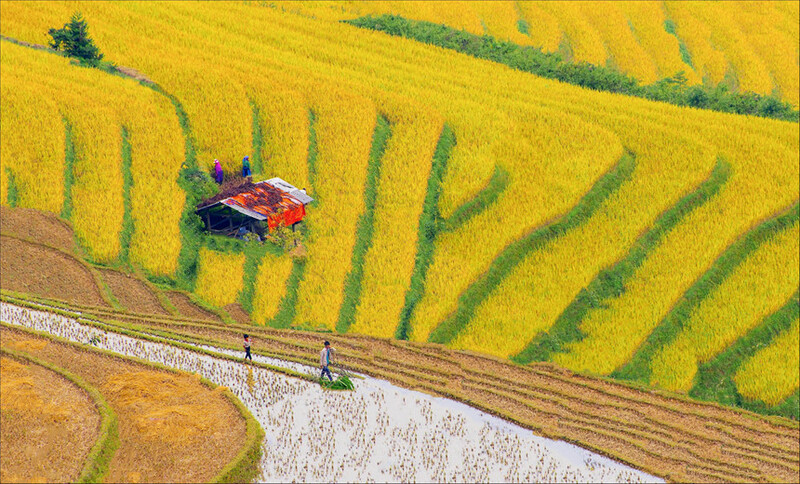 Sapa is one of the highlights of Vietnam tours and so does a trek in Sapa tours. Trekking in such a wonderful land will give you an unforgettable experience in your life. 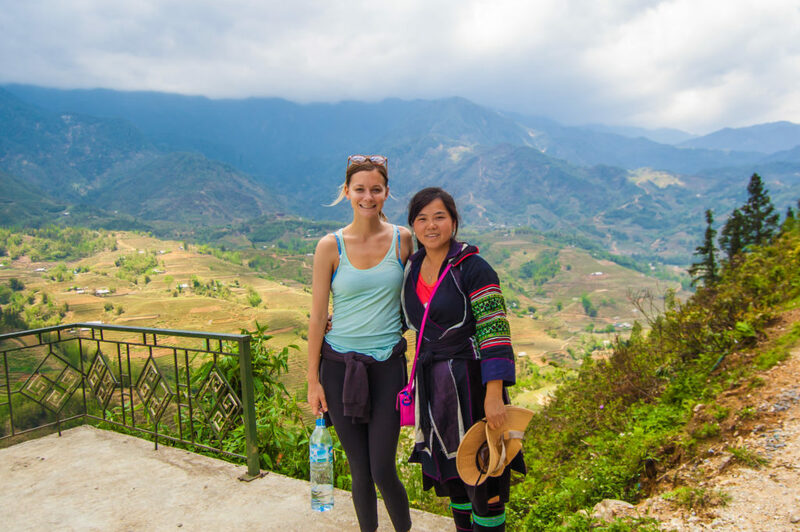 For more details about trekking in Sapa, let’s consult this article! 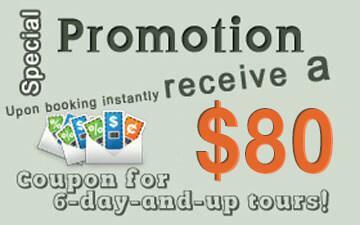 Here you can find some useful information for your upcoming Sapa trekking tours. 1/ What can you see? Sapa is famous for its terraced rice field which is recognized as one of the most beautiful natural masterpieces in Asia and even in the world. 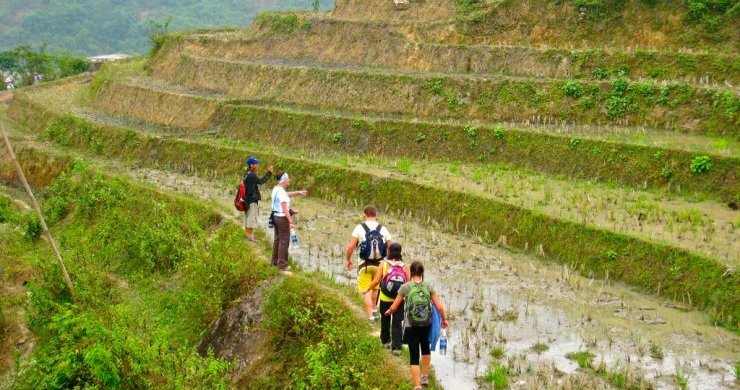 Trekking in your Sapa tours means that you will walk on the roads in the middle of terraced rice fields and another great place in the valley. 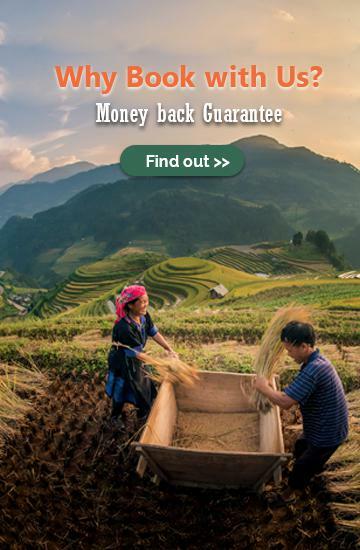 At that moment, you will not only have a chance to contemplate the majestic beauty of terraced rice fields in Sapa but also discover the beauty of local people while working hard to make ends meet. 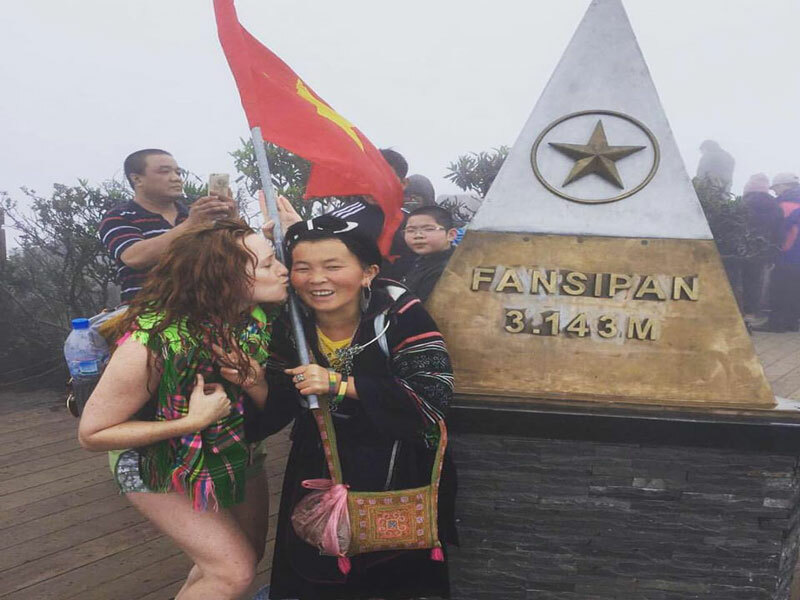 On this journey, you will also cross so many different ethnic villages where you can experience ethnic cultures through festivals, customs, cuisines and so on. 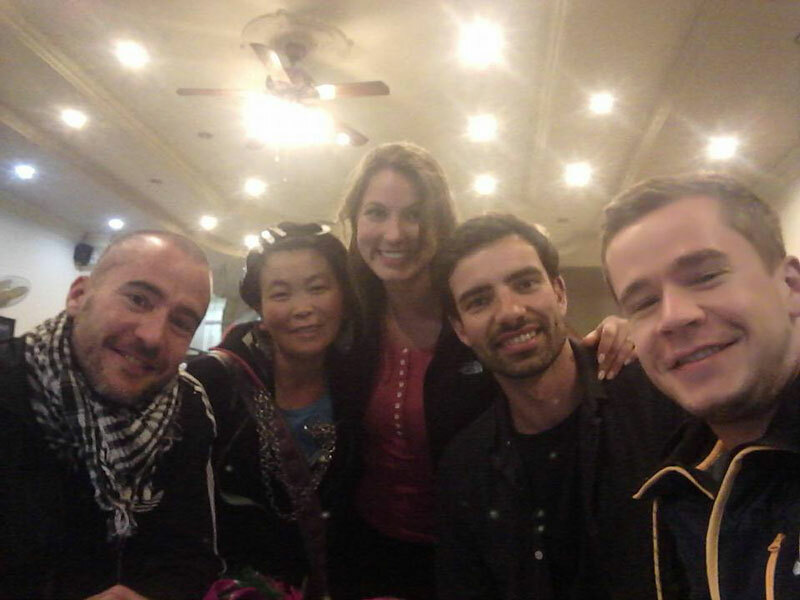 This will help you to broaden your social knowledge and your living experience in your Sapa tours. 2/ How difficult is trekking? 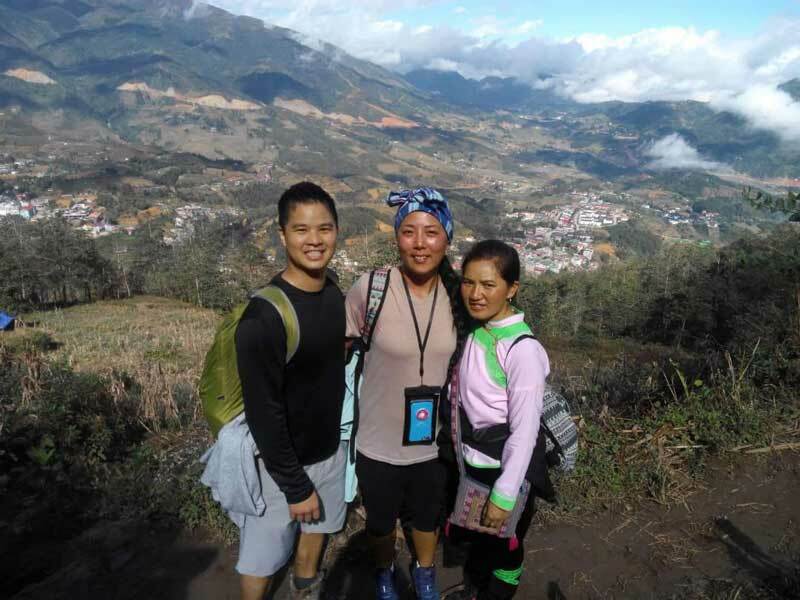 While trekking in Sapa tours, you will constantly have to go up and down hills so you must have good health and high endurance. 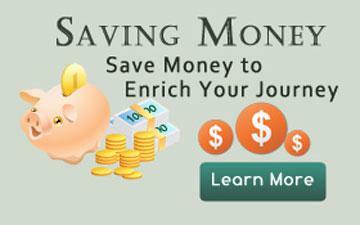 Commonly, a normal trip is about 12 to 15 kilometers per day and it takes you about 5 to 6 hours to walk around. Though roads are not paved in good condition, it is not too difficult to go on foot. However, it can become slippery in some places after heavy rainfalls, making your trip difficult unless you are well-prepared. All in all, you should make it clear to your companions or your guides about your health so they can make the best decisions for your routes. 3/ Do you need a guide? 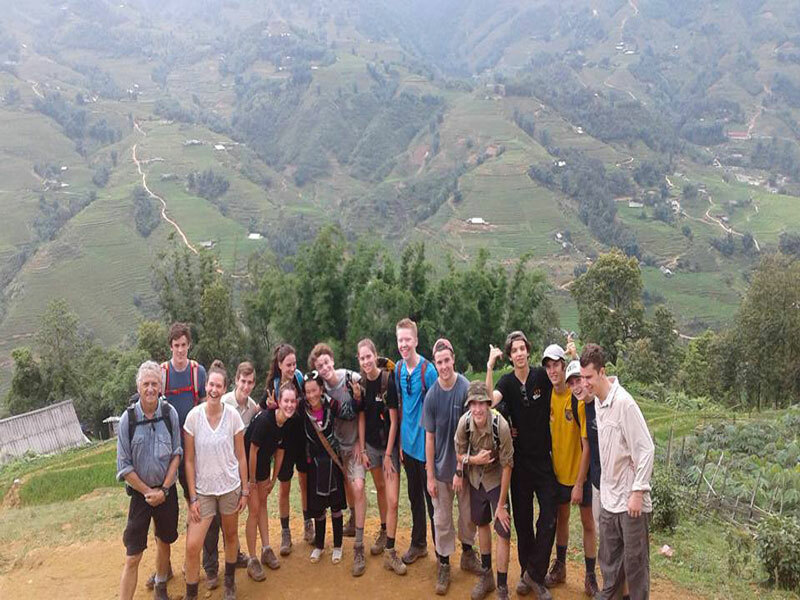 It is recommended finding a guide for trekking in your Sapa tours. 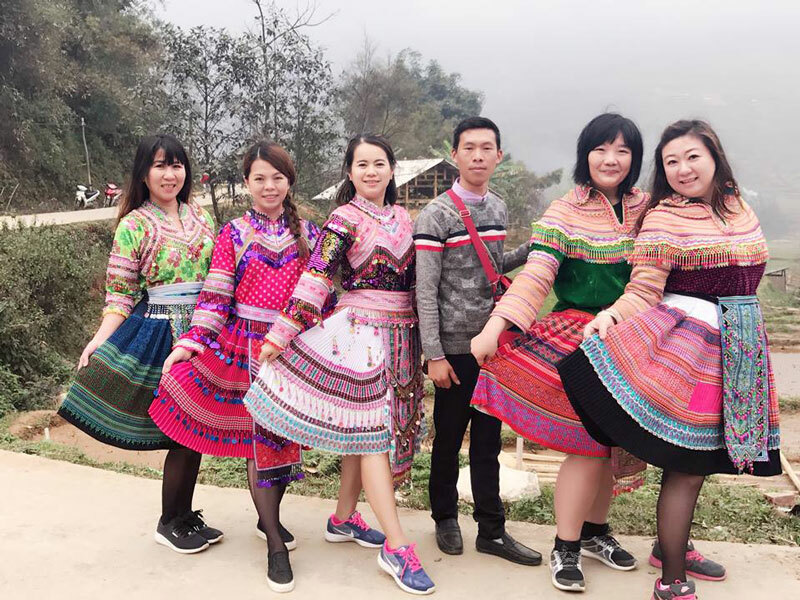 In general, most guides are local people, especially H’mong people, so they know everything about Sapa including fewer tourist routes, great terraced rice field as well as majestic forests. Actually, having a guide as a companion will make you feel better and more confident because he or she will directly show you where to stay, what to eat, where to visit and so many other convenient things. Otherwise, if you want to have a real adventure, just go for a trek alone! 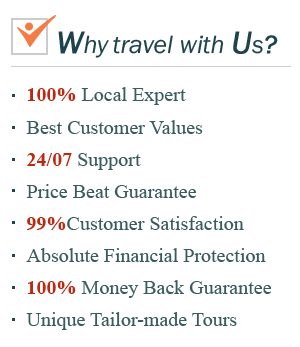 However, you need to thoroughly understand Sapa routes you will walk to before departing. 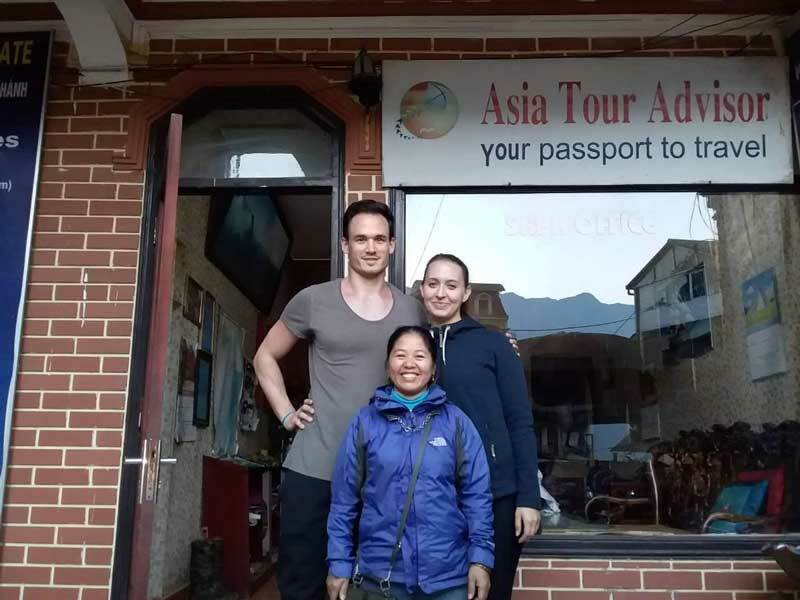 The easiest way is to go trekking through some ethnic villages where you can also find accommodation to stay overnight like Cat Cat Village, Ta Van Village, Ta Phin Village and so on. Besides, you should make sure that you bring enough food and water for your journey for fear of not finding any shop in case of getting lost. 4/ How did our tourists feel? 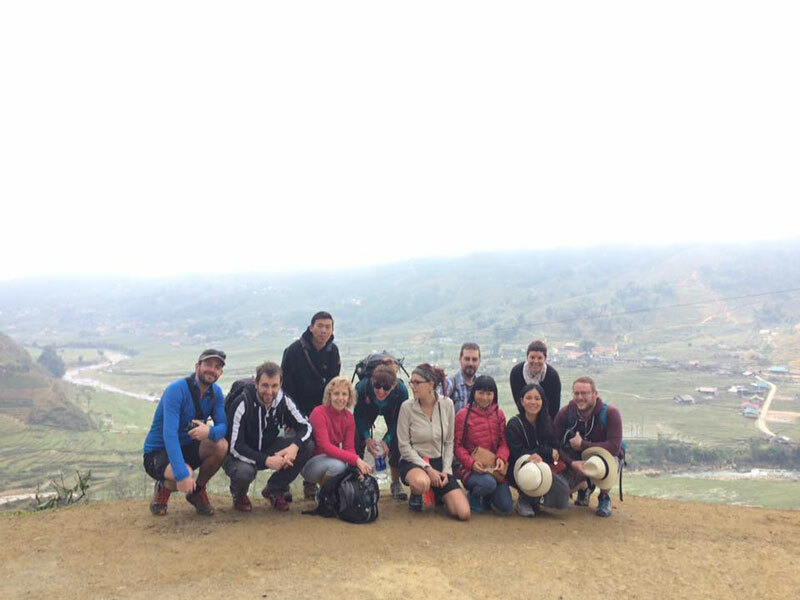 Are you curious to discover these all interesting things of trekking in your Sapa tours? 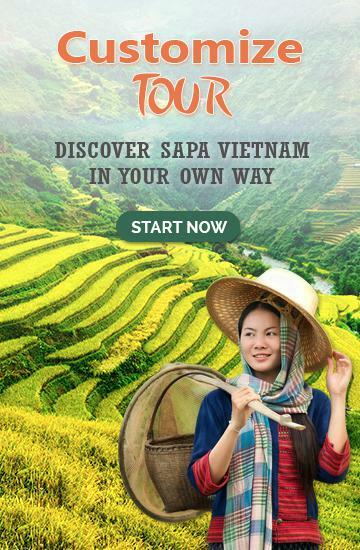 Let’s plan a trip and take Sapa tours from TrekkingSapa! 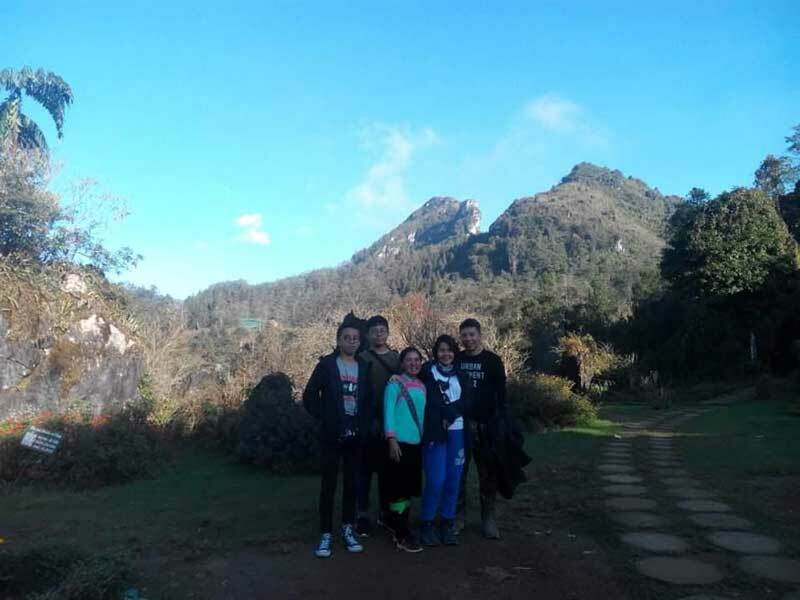 Whichever tour you choose from us like Sapa tours Vietnam, Sapa tours 2 days 1 night, Sapa tours from Hanoi or Sapa tours homestay, you will always get a great experience in trekking in this beautiful town in the northwest of Vietnam.